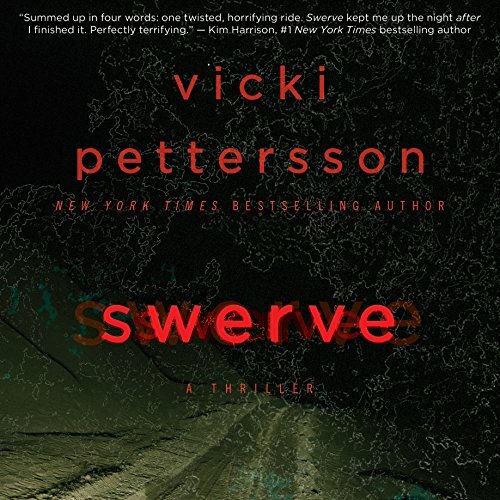 Vicki Pettersson is the New York Times bestselling author of SWERVE, a riveting psychological thriller with a terrifying, and simple, premise: One woman. One road. One killer. 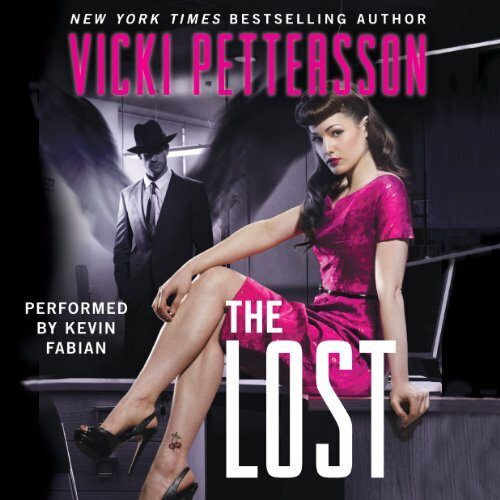 She's also penned two dark fantasy series: the Celestial Blues trilogy (THE TAKEN, THE LOST, THE GIVEN) featuring a P.I/angel from the 50's who pairs up with a modern-day rockabilly reporter. Together, they fight crime. 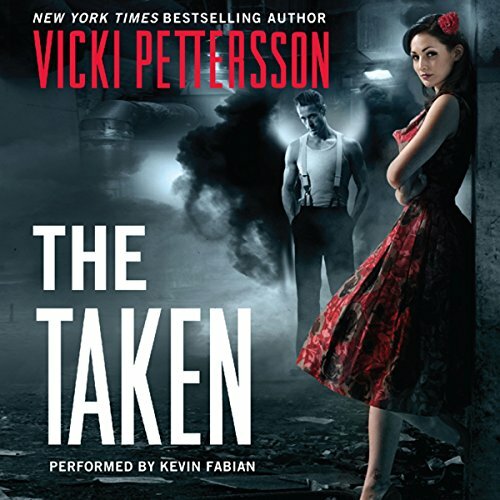 The six-book 'Signs of the Zodiac' series begins with THE SCENT OF SHADOWS and features reluctant superhero, Joanna Archer, also set in her hometown of Las Vegas. Though she'll always consider Sin City home, she now divides her time between Vegas and Dallas, Texas, where she's learning to like good Tex-Mex (easy) and the Dallas Cowboys (easier than you'd think). Kit and Grif are at it again!